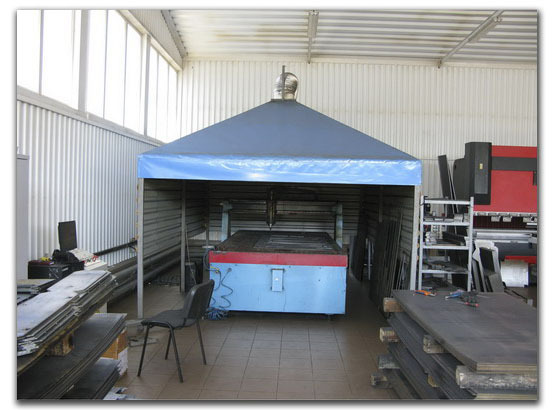 Our enterprise has been in operation at the market for 14 years. 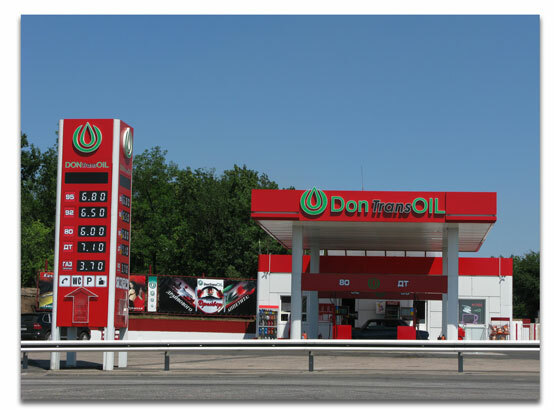 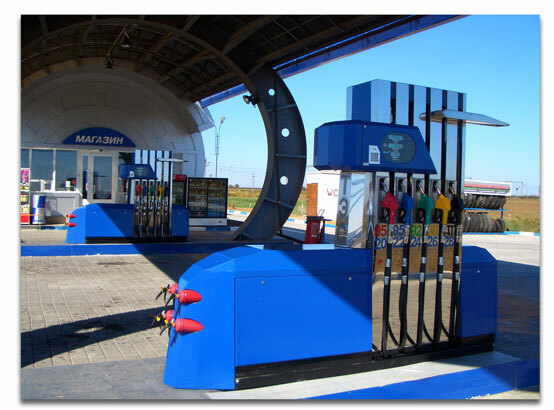 During this period, our products have shown off to the best advantage in various environments: in high humidity, in deserts, in harsh winters and at floating filling stations. 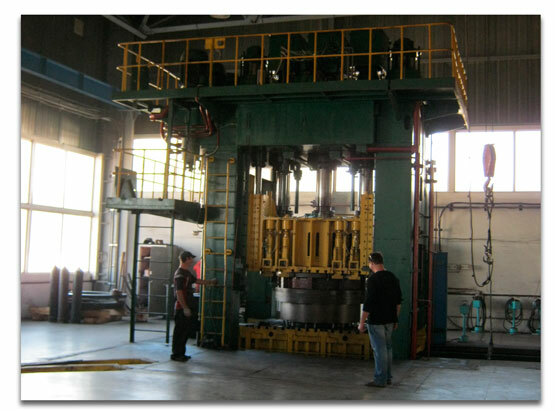 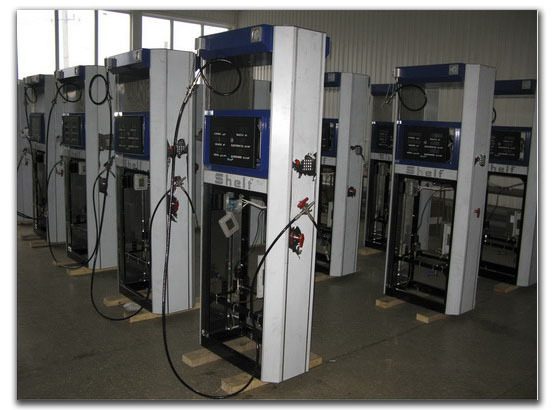 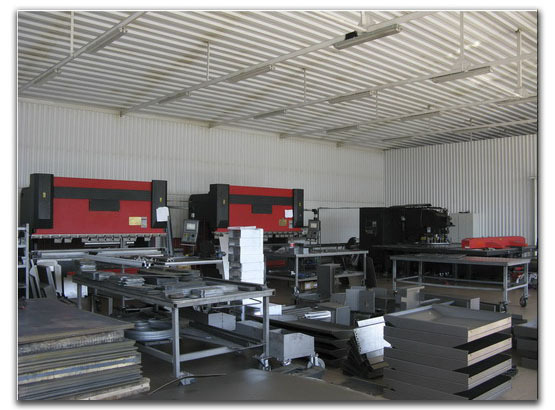 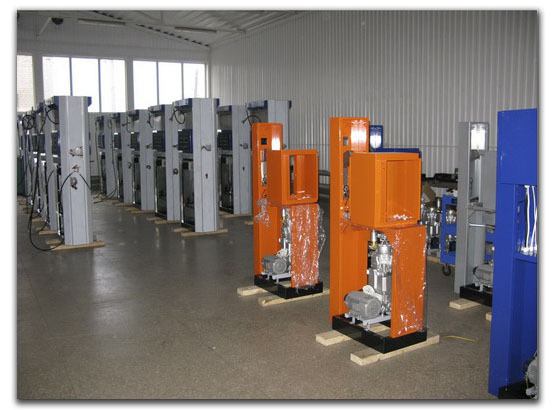 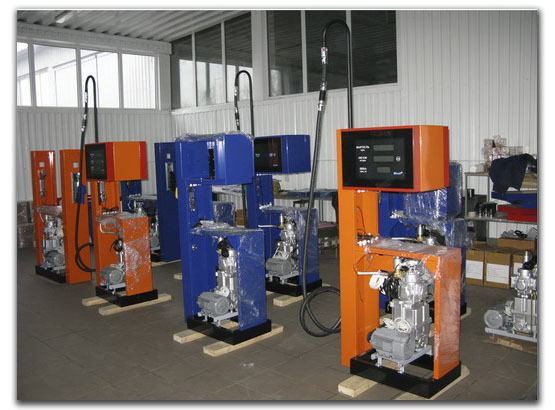 Currently our production program includes more than 80 models of dispensers for gasoline, diesel, kerosene, oil, propane-butane, natural gas, hydrogen, etc. 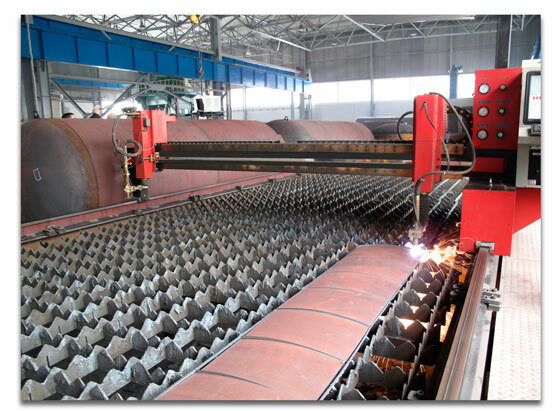 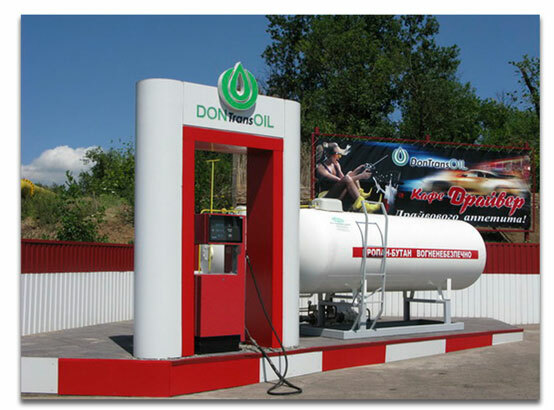 In addition, we manufacture tanks for different products, high-pressure compressors for natural gas, stationary and mobile units for filling with propane-butane, diesel and gasoline, gas tankers, petrol tankers, tank containers and many more. 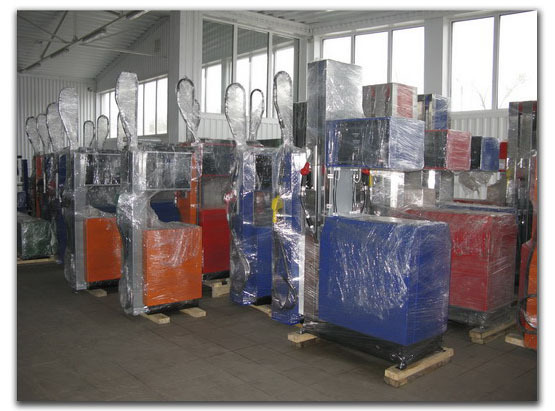 The produce of our companies is successfully sold in 17 countries and in many of them, it has managed to occupy a leading position. 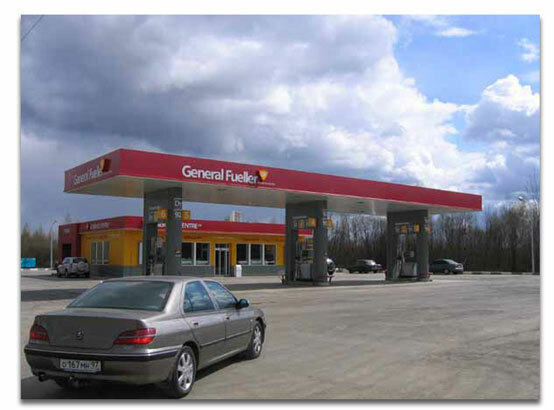 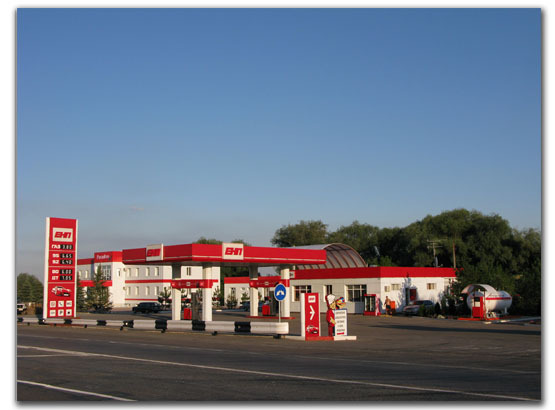 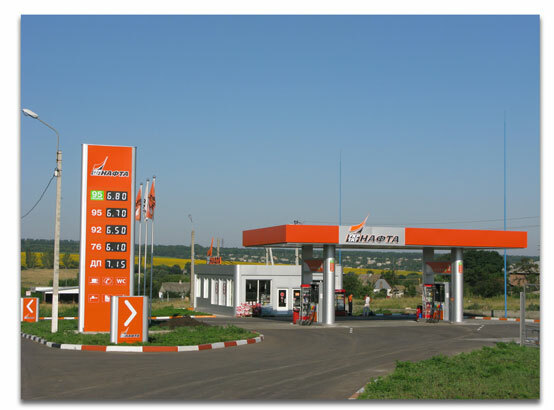 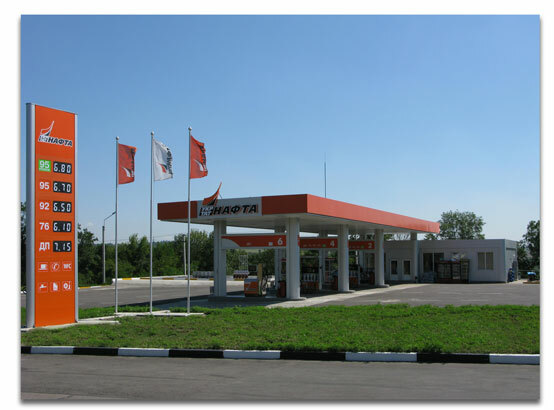 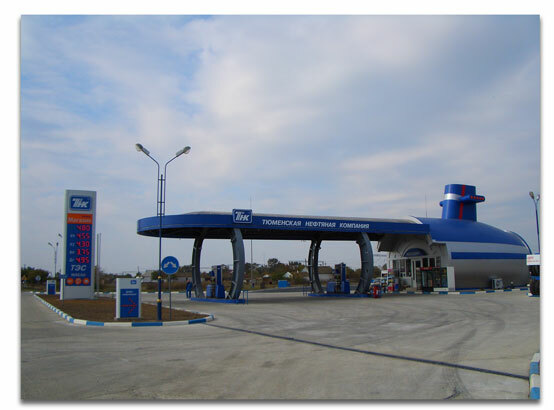 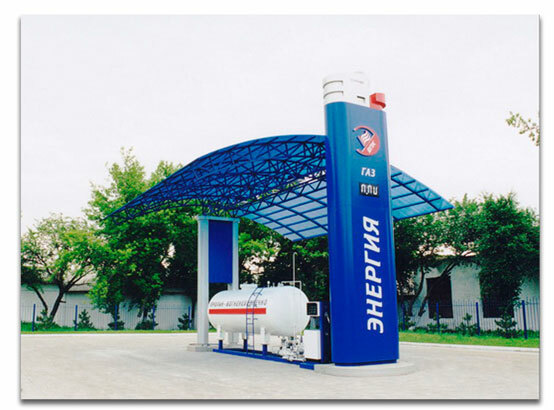 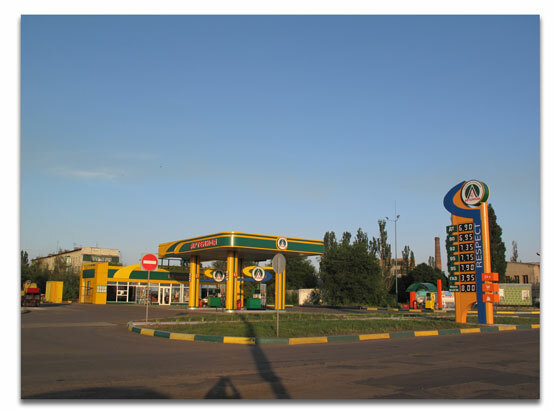 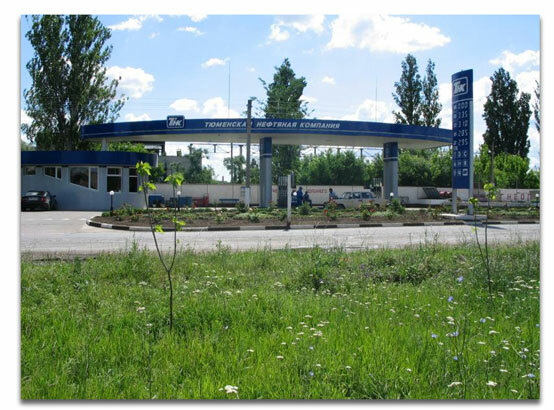 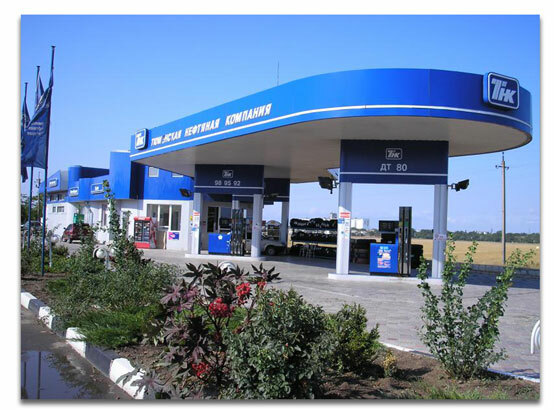 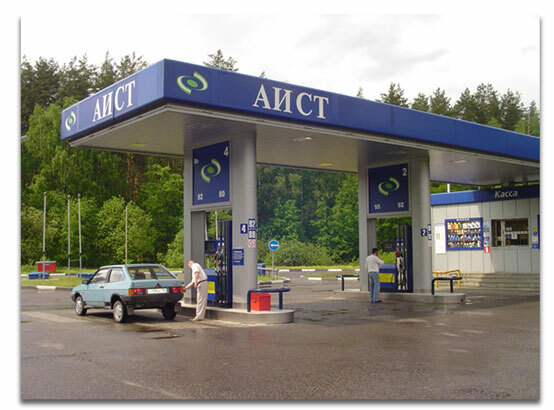 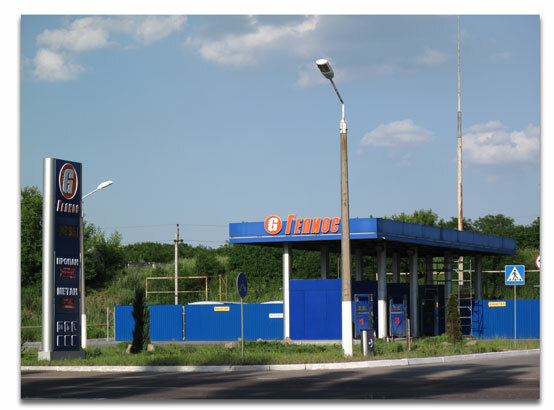 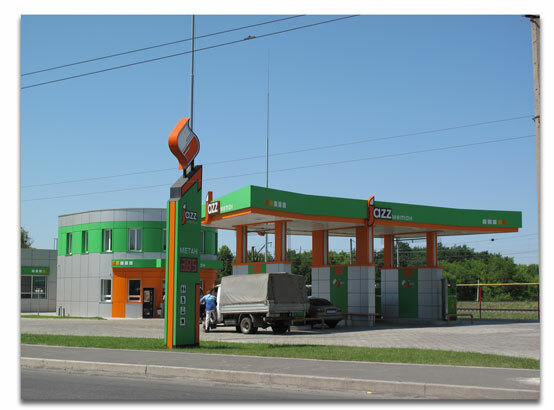 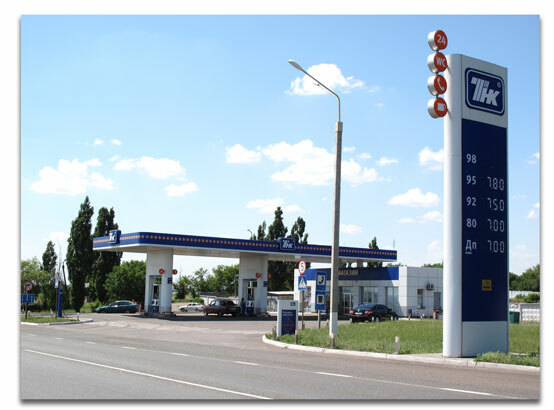 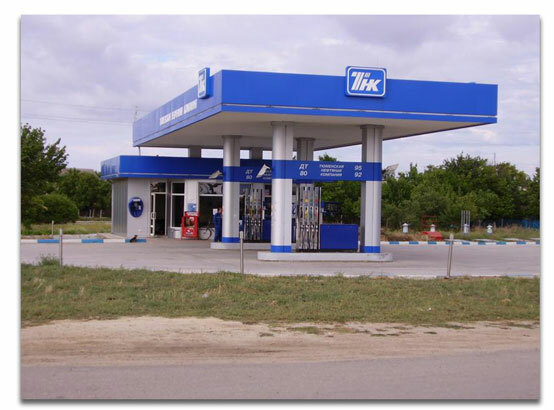 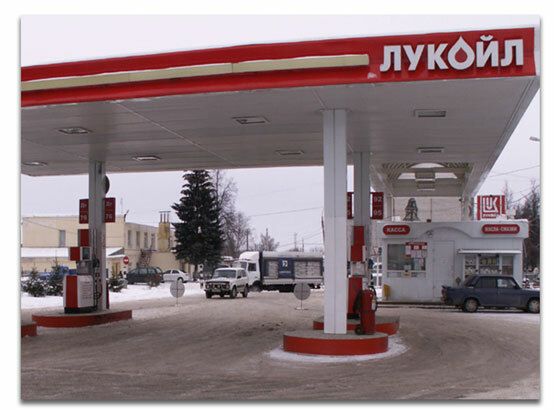 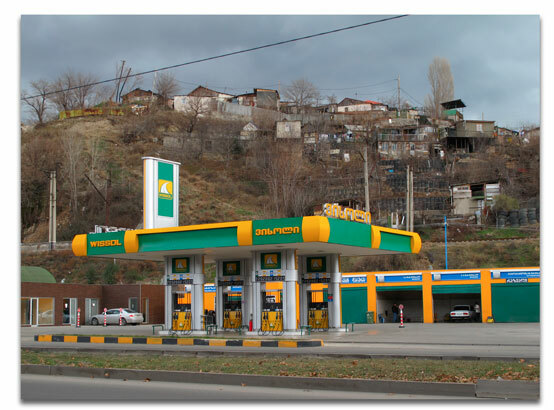 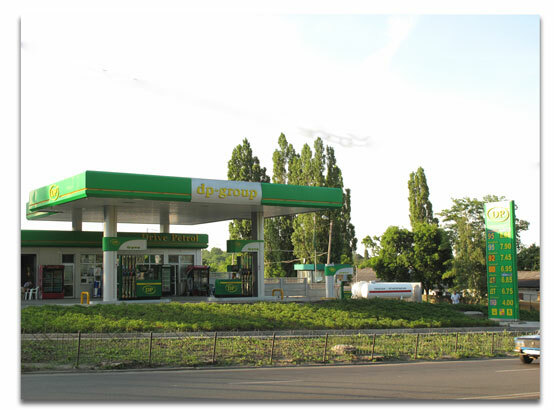 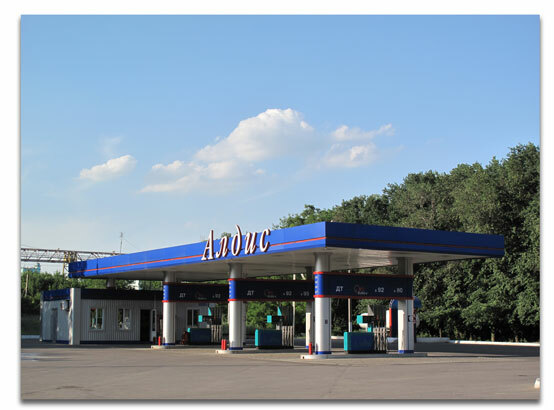 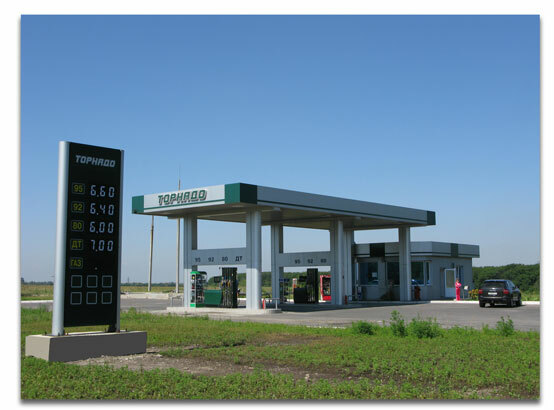 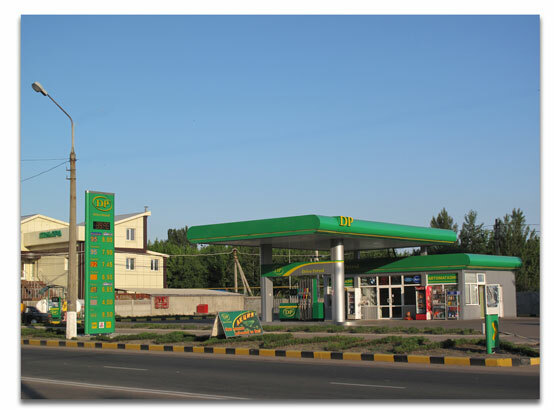 Our equipment works on thousands of sites including refueling complexes of such brands as Lukoil, Shell, TNK, BP, Gazprom, Socar, Rompetrol, Bashneft and many others.